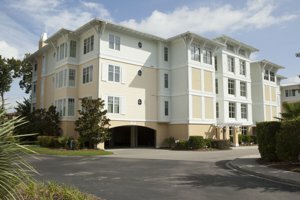 The premiere luxury community of Grande Dunes in Myrtle Beach takes coastal living to another level of excitement with the homes, condos, and vacant lots from which you can choose. 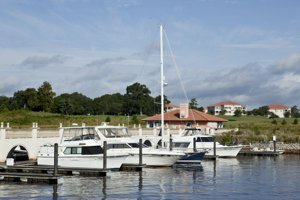 As you drive across the expansive bridge you’ll be impressed with the sights that lie before you: the gorgeous marina, the lavish homes, and the first-class golf courses that weave into the beautiful tapestry of Grande Dunes. 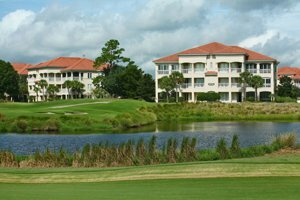 Grande Dunes is a 2200 acre planned community that has preserved the natural landscapes and habitat for everyone to enjoy. 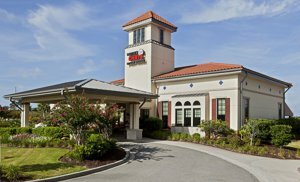 The Mediterranean architecture adds a touch of elegance and sophistication to this lovely setting that offers you some of the best views and sunsets along the Grand Strand. 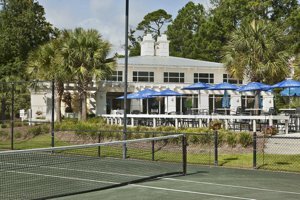 As one of the most prestigious neighborhoods in Myrtle Beach, Grande Dunes provides you with upscale living in a tropical setting that is certain to add to the quality of life you want to enjoy. 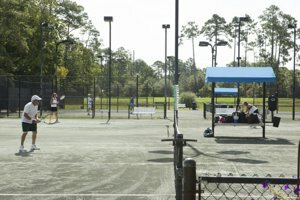 Your home in Grande Dunes is centrally located to all of the activities and attractions that Myrtle Beach has to offer. From exceptional cuisine in some of the world’s finest restaurants to live entertainment to a plethora of museums, you’ll always have something exciting to do. 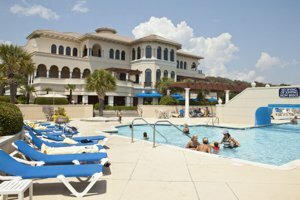 You may want to join your friends for a refreshing cocktail at Broadway at the Beach, take a calming stroll along the sparkling waters of the Atlantic, or you can always challenge your friends to a round of golf at one of Myrtle Beach’s 100 golf courses that are all just a short drive from Grande Dunes. There are malls for finding excellent bargains, plenty of water activities in which you can participate, or you can simply watch the sunset from your favorite pub as you enjoy fun, food, and fellowship with friends. 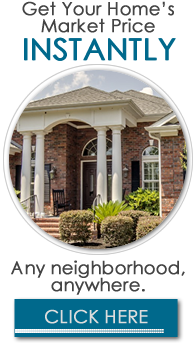 The private gated community of Grande Dunes offers you a variety of homes, condos, and even vacant lots where you can build your dream home from the ground up using the colors and appointments that personalize your surroundings. 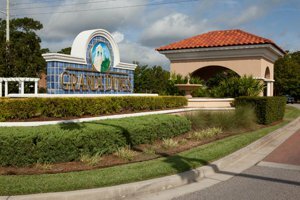 Grande Dunes is divided into several elegant communities that all feature lush landscapes, plenty of privacy, and amenities that add value to your investment in a home here. 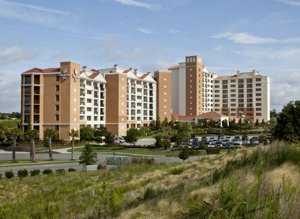 The craftsmanship, the quality of materials used in the homes, and the commitment to excellence by the developers combines to make Grande Dunes one of the premier locations for coastal living with a tropical twist here in Myrtle Beach. 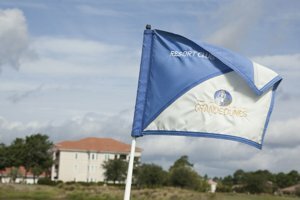 The amenities offered with home ownership in Grande Dunes add to your quality of life and are sure to fill up your days and evenings with outstanding opportunities to enjoy yourself and meet new friends. 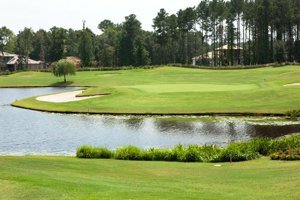 You can play golf on either the Members Club at Grande Dunes or The Grande Dunes Resort Course which both are exceptional facilities that provide you with generous fairways, fast greens, and scenery that is second to none along the East Coast. 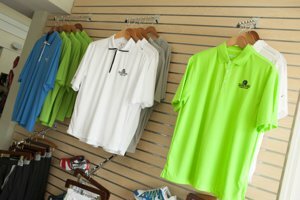 From a full-service pro shop to enjoying cocktails and relaxing with friends at the Clubhouse, your golfing experience inside Grande Dunes will be unforgettable. As you consider where you want to begin the next chapter of your life, you’ll be pleased with the lifestyle that you can enjoy inside the Grande Dunes Community. You can enjoy peace of mind knowing that added security measures are in place so that you and your loved ones can live, work, and play in a relaxed and comfortable atmosphere. 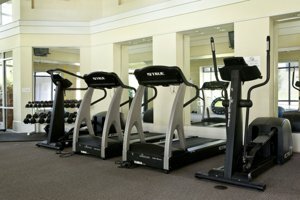 You may want to enjoy taking good care of yourself by exercising at the Tennis Club and Swim and Fitness facility that is sure to keep you physically fit and mentally alert. There are private lessons available or you can work at your own pace on the muscle groups you want to hone to perfection. 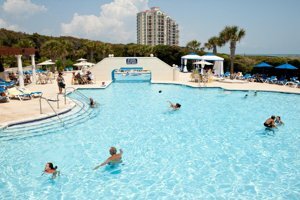 From a private cabana to use of the sparkling pools, to beach services that may all of your outings more pleasurable, life in Grande Dunes will take your health and well-being to new levels of personal satisfaction. Listing courtesy of GRANDE DUNES PROPERTIES , Joshua Carter. Listing courtesy of United Carolina Services, LLC , Larry Holt. Listing courtesy of Dargan Real Estate , Kay Turner. Listing courtesy of KingOne Properties , Scott Miles. Listing courtesy of CENTURY 21 Boling & Associates , Jay Bonnoitt. Listing courtesy of Peedin Real Estate , Betsie Babcock. Listing courtesy of Keller Williams MB S. Realty , Amber Butler. Listing courtesy of Peedin Real Estate , Donald Hopkins. Listing courtesy of GRANDE DUNES PROPERTIES , David Doss. 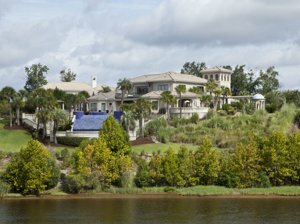 Listing courtesy of GRANDE DUNES PROPERTIES , Ben Guyton. Listing courtesy of CB Chicora Advantage Seagate , Julie Farmer-Janis. This casually elegant home will leave you wanting nothing more. You have to see this home, super accommodating and super flexible to fit all your needs. Listing courtesy of Shoreline Realty , Bruce Robinson. What a gorgeous kitchen in a fantastic home. Listing courtesy of Resourceful Realty , Tamara Wolfe. Listing courtesy of Coastal Shores Realty Group , Lisa Miller. 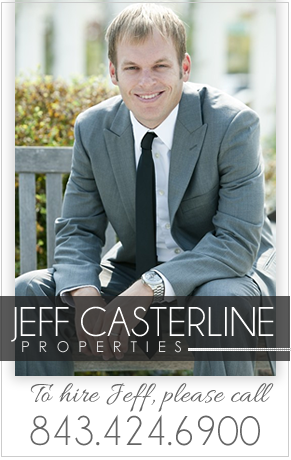 Listing courtesy of United Real Estate MB , Jeff Hilliard. Brand new, all brick home in Grande Dunes. This is a great home in a great neighborhood. Call for more details.